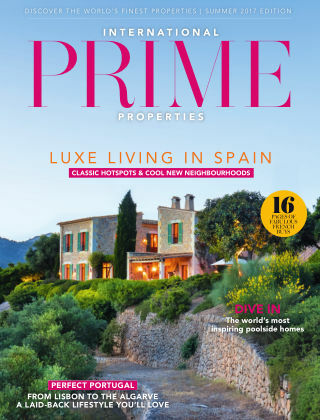 With Readly you can read International Prime Properties and thousands of other magazines on your tablet and smartphone. Get access to all with just one subscription. New releases and back issues – all included. 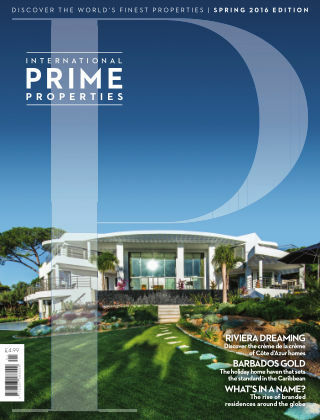 International Prime Properties is THE luxury magazine dedicated to showcasing the finest properties around the world. Complemented by the very latest news and expert advice on making a wise investment. 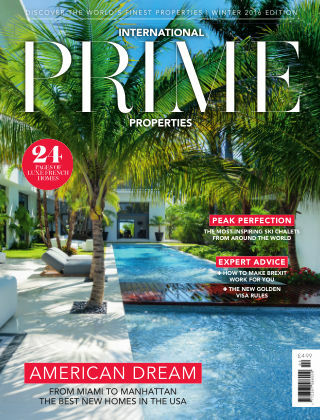 From a state-of-the-art apartment in New York to a rambling farmhouse in Tuscany, from a seafront villa in Barbados to a ski chalet in the Alps, from a golf home in Portugal to a townhouse in London - we have it covered.